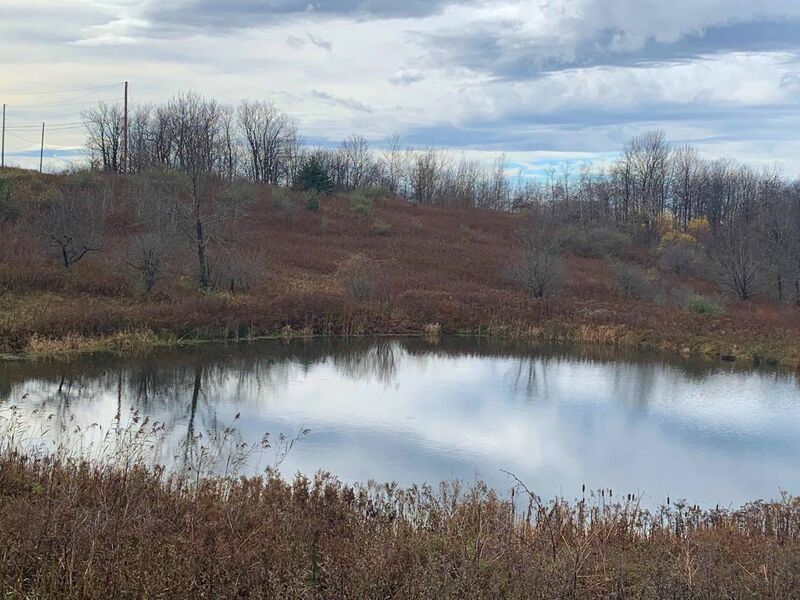 7.2 acres filled with beautiful views and plenty of wildlife! Located on a quiet rural road and only a short drive away from most amenities - a great location. 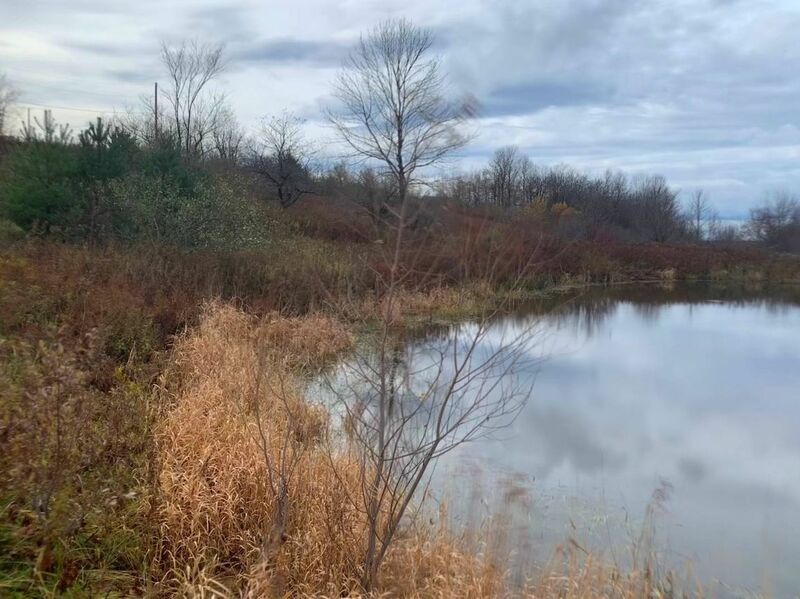 Build your dream home or cabin overlooking your very own private pond! Basic deed restrictions are also in place to make sure you can enjoy the property.